Reviews of whatever takes my fancy. 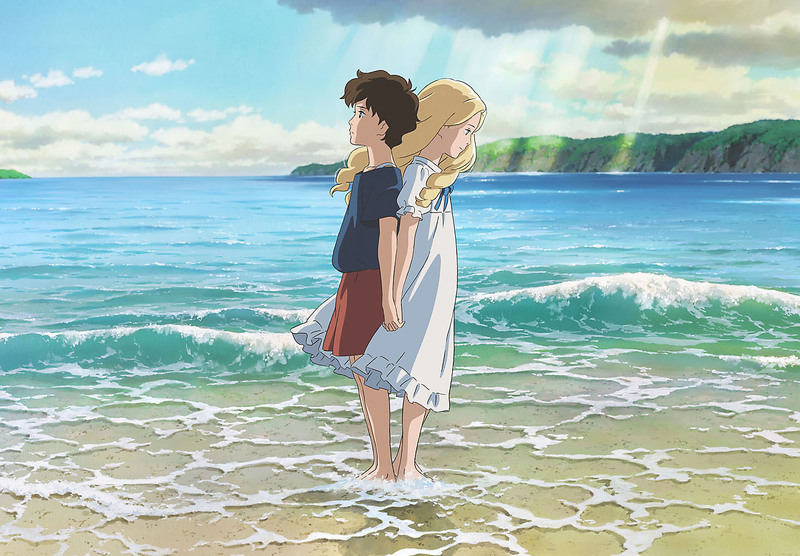 When Marnie Was There follows Anna (Hailee Steinfeld in the English dub) who, due to suffering from increasingly severe social anxiety and depression, is sent away to her Aunt and Uncle’s countryside house over the summer for some fresh air and a change of scenery. While there she becomes transfixed by an old house overlooking the marsh and the golden-locked-girl who resides there, Marnie (Mad Men‘s Kiernan Shipka).